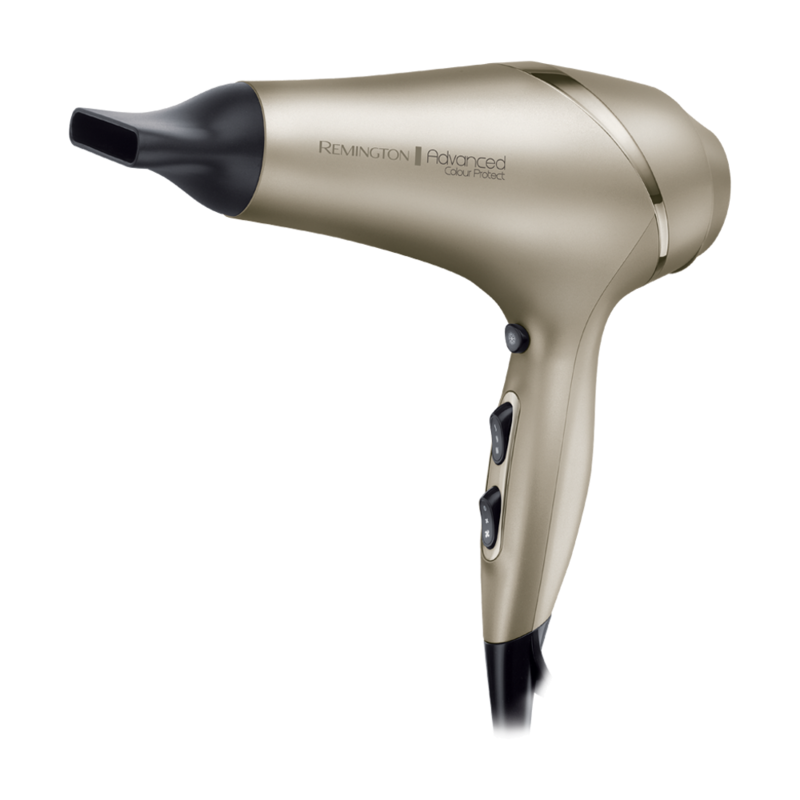 Get ready to protect your shade and your style with the innovative Remington Colour Protect Dryer. Boasting the very latest technology, this smart dryer has a unique coating on its Ceramic grille that’s infused with Colour Protecting micro conditioners. 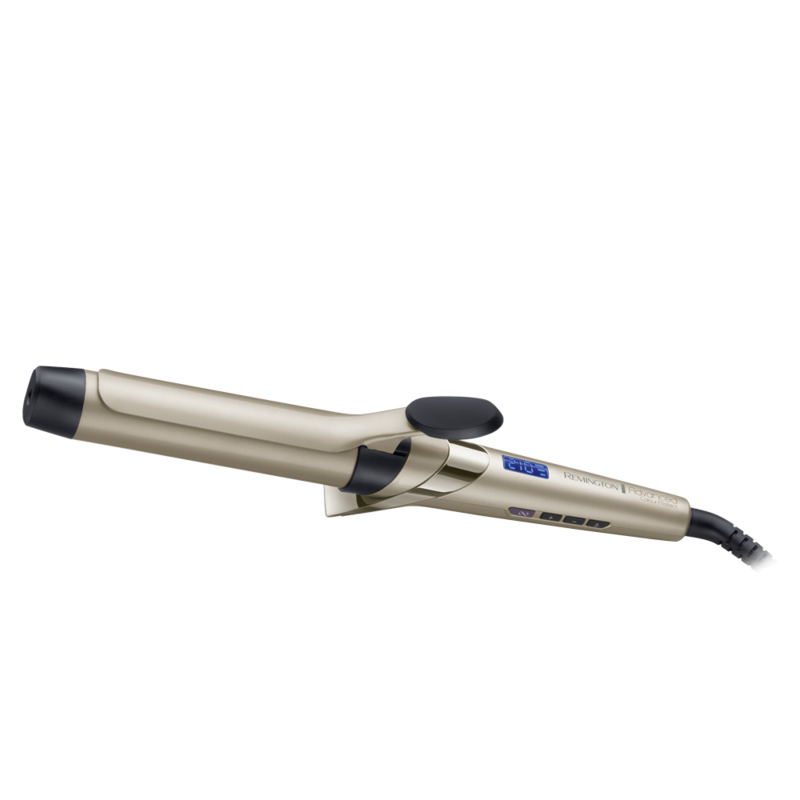 It cleverly locks in the colour to help prevent colour fade caused by washing and exposure to UV light. As you style, the conditioners are transferred on to your hair, so you’ll be left with hair that is super glossy, colour vibrant, rich and radiant. 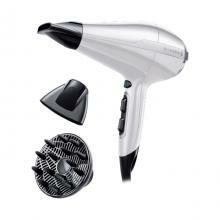 The Colour Protect Dryer has an incredibly powerful 2200W motor for super speedy styling. 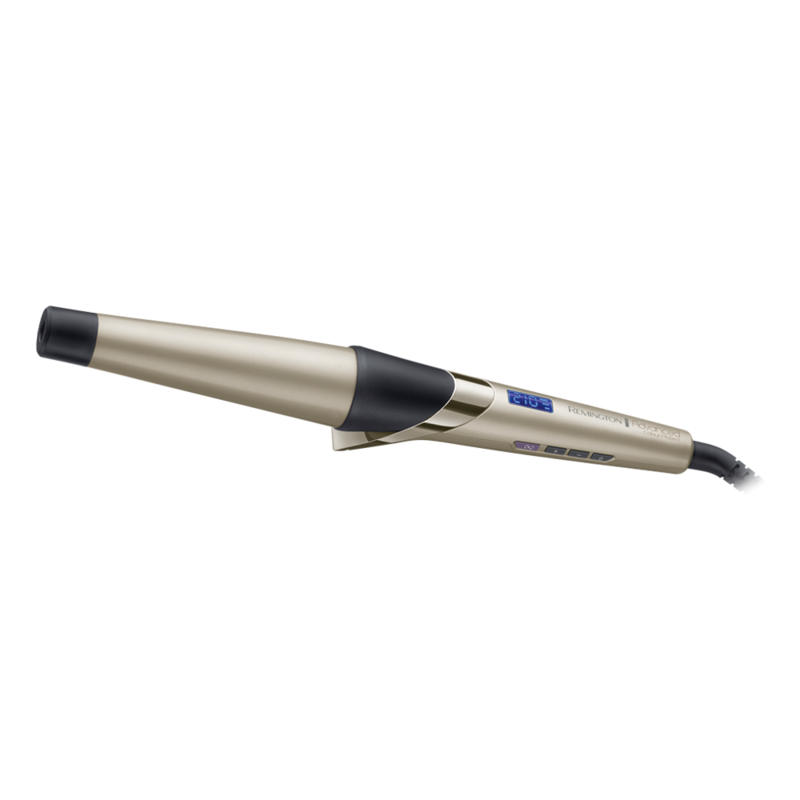 Choose from three heat and two speed settings and the concentrator nozzle for a smooth, polished finish. This clever, chic dryer has ionic conditioning to keep hair frizz free and seductively smooth while the cool shot sets your style in place. Introducing the Colour Protect styling collection from Remington. This clever range of tools, infused with Micro Conditioners, will style your hair to perfection leaving it super glossy, colour vibrant, rich and radiant.